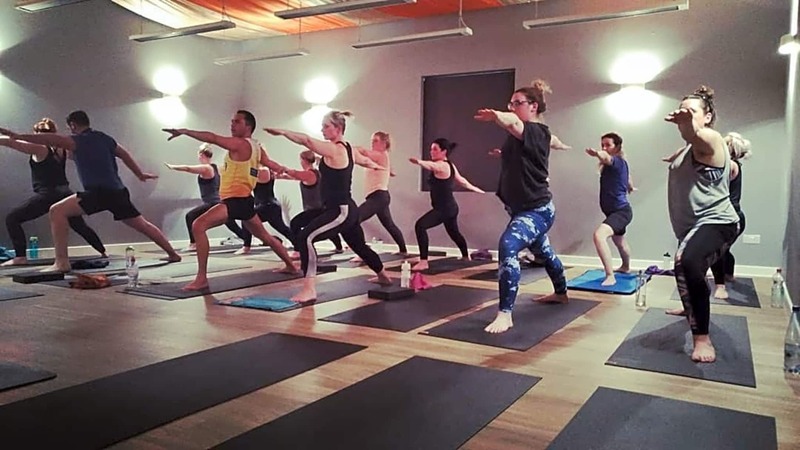 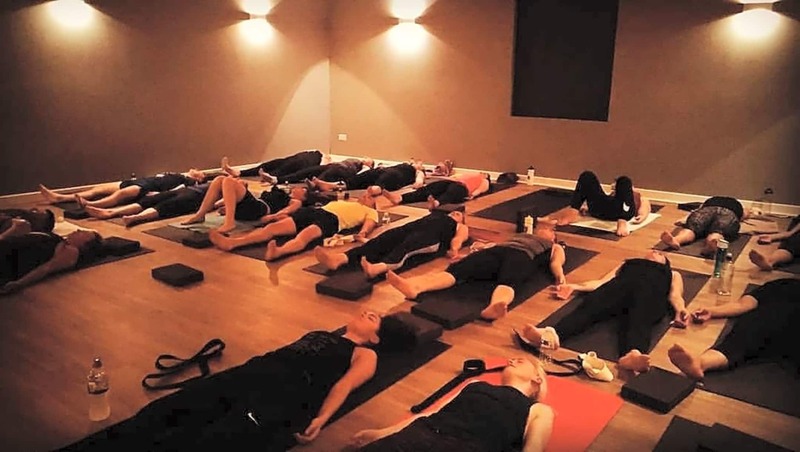 We are a purpose built Hot Yoga studio based in Leigh. 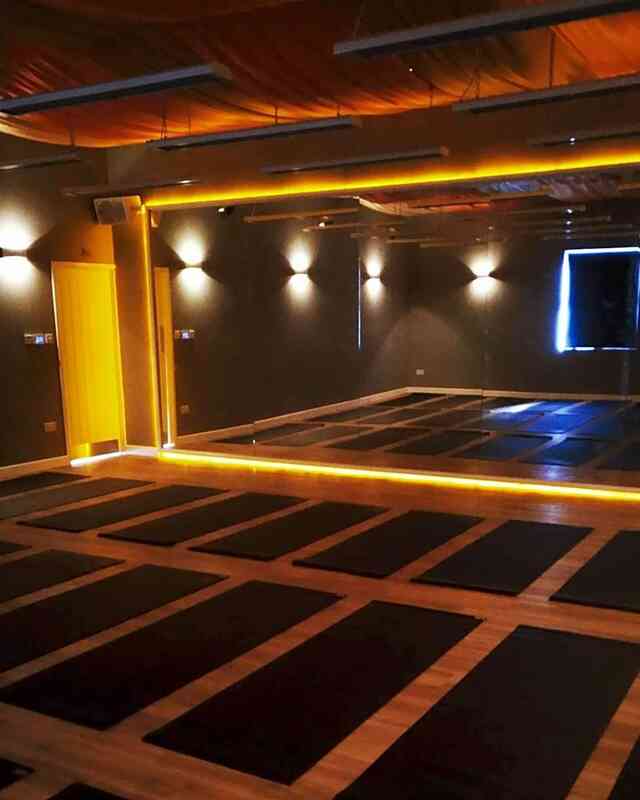 We're dedicated to giving you the best Hot Yoga experience we possibly can. 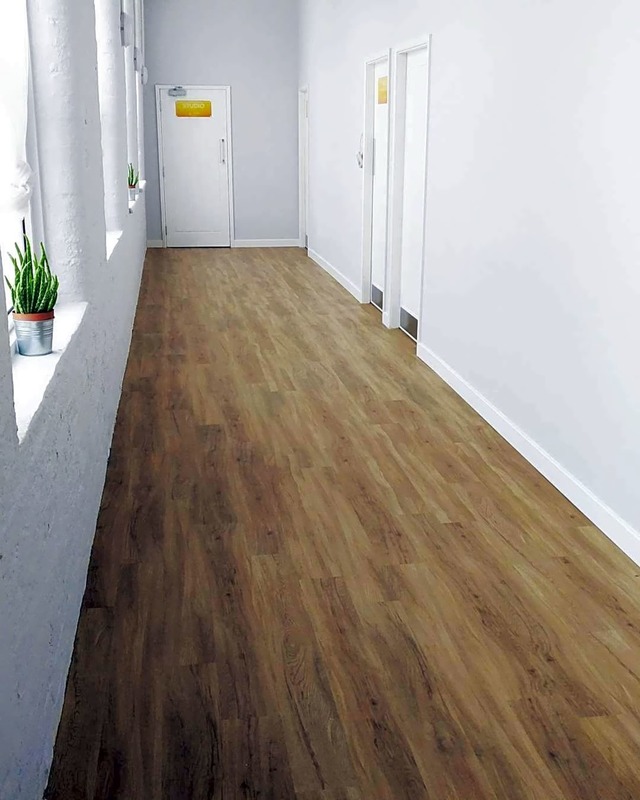 At the studio we have both male & female changing rooms equipped with bathrooms, showers and Free lockers for valuables.